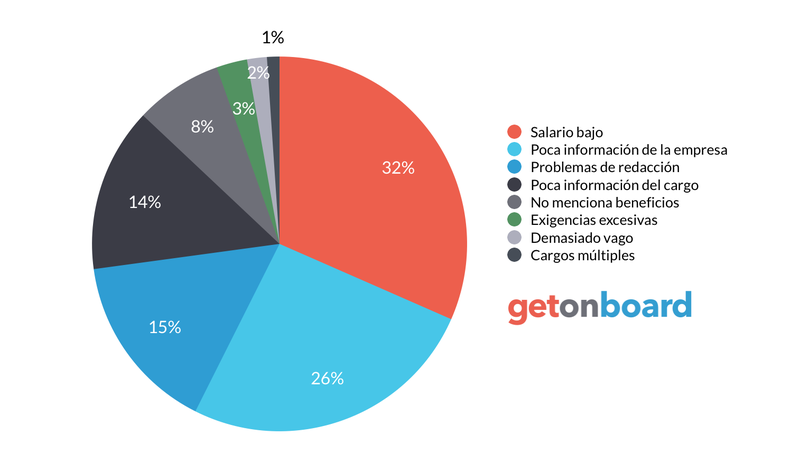 Especialistas en Marketing Digital. Construimos y gestionamos la reputación online para negocios, grandes empresas y profesionales. Qnary Perú is not currently looking for talents. Interested in working in Qnary Perú? Follow Qnary Perú in Get on Board and we'll notify you when new jobs are published.